Experiment with pattern making and a simple Pointillist technique by painting and mark making with cotton buds! 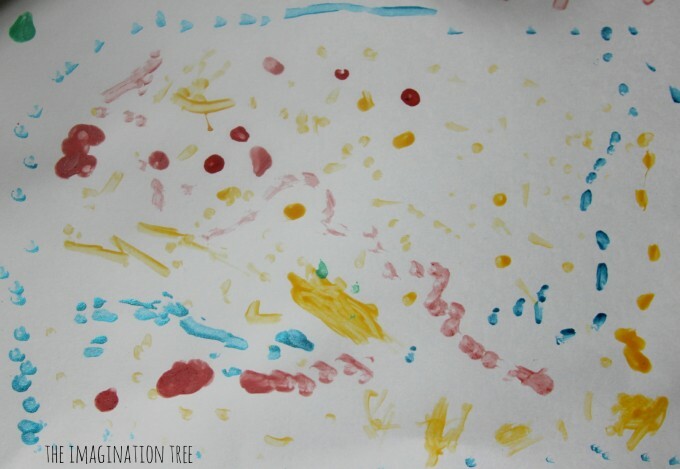 This fantastic art activity for kids comes straight out of the very wonderful book The Artful Parent: Simple Ways to fill your Family’s Life with Art and Creativity by Jean Van’t Hul of The Artful Parent blog, and we are thrilled to be able to review it here on The Imagination Tree today! 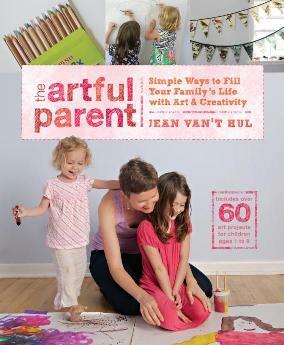 We are so honoured to be included in the blog book tour for the most wonderful art book for family life from The Artful Parent. 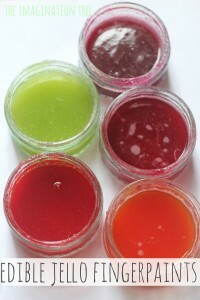 I have long been an admirer of Jean’s work (you can see her stained glass art project guest posted on this site here!) and love its fresh approach and simple celebration of finding creativity in the everyday. 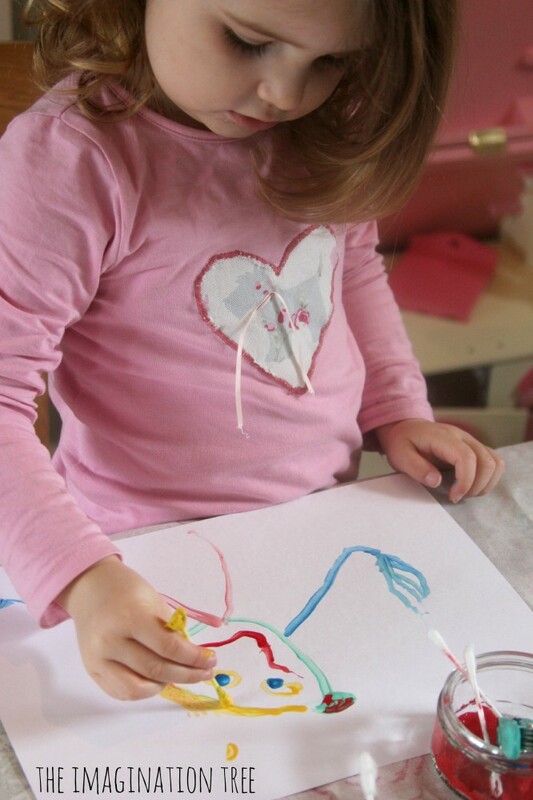 There are over 60 art and creativity projects in the book, all wonderfully exciting and diverse and yet achievable for the everyday parent (something so many books are not!) And you will find yourself inspired to change the whole way your family approaches creative time, from stocking up on new resources to rearranging furniture to create some new art spaces! As soon as the book arrived in our home, my girls picked it up and flicked through it, immediately calling out every project that they wanted to do (yes, that equalled pretty much every project in the book!) It’s handily divided into different types of art, as well as the various occasions you may be doing it e.g. 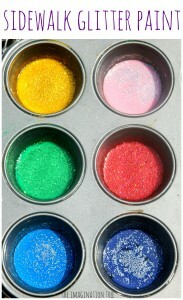 art groups, for calm down time, or high energy action art! 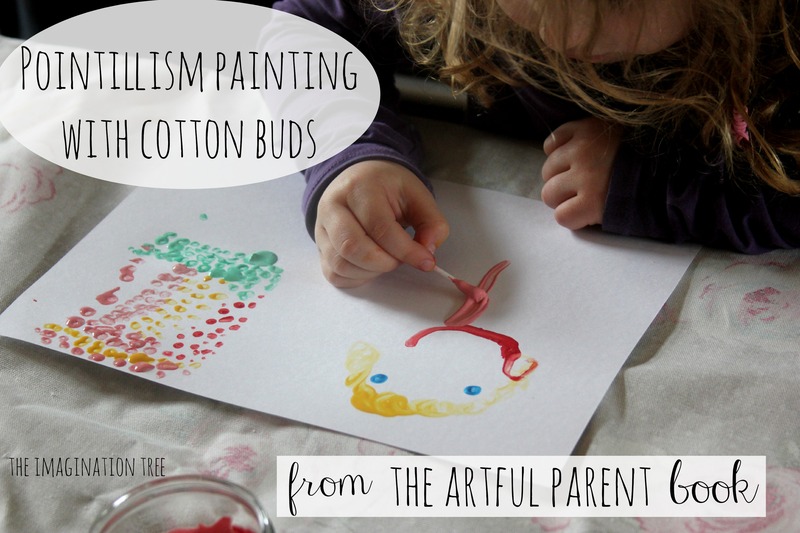 My 4 year old found the pages about creating Pointillism paintings using cotton buds/ Q tips, and she immediately ran to grab the resources we would need and wanted to start straight away! We talked briefly about how French artists from the 1880s experimented with a new style of painting called Pointillism, using only the tiniest dots to build up their subject matter. We looked at the cotton buds and how their tips were very tiny, and then experimented with what print they would make then dipped into paint and then dabbed onto paper. Cakie loved creating with the dots and built up a little spring scene with a sunshine in the corner. Pop loved dipping the buds into the various paint colours and creating simple patterns and lines with the dots across the paper. 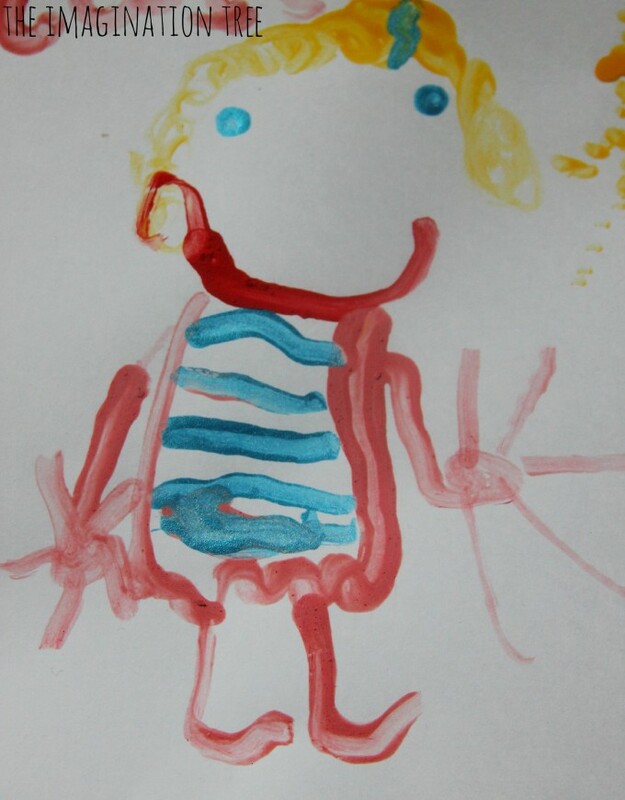 Then they both went on to use the cotton buds as miniature painting tools to paint line drawings of people with. This wasn’t the intended exercise, but a large part of Jean’s emphasis in her book is giving children the art materials to explore freely to see what else they can do with them. 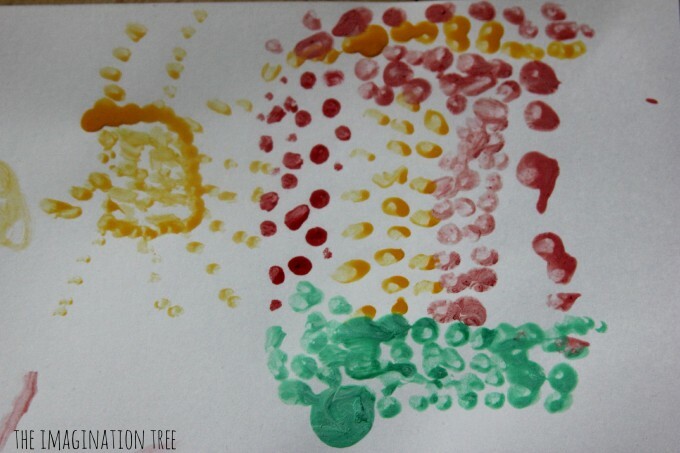 They found that the cotton buds gave them much greater control than using a paintbrush and were able to draw with the paint in a similar way to using markers and pens. Their finished portraits were adorable! Thanks so much to Jean’s great project idea from her book! Thankfully there are at least 60 more ideas like this to keep us busy and creative in the months ahead. and the US here, as well as in all good bookshops from this week! I keep hearing great things about this book. Its certainly going on my wishlist. By the way I love your new blog layout. SO modern yet easy to navigate.